Peter McCaffrey graduated in Biochemistry at the Victoria University of Wellington, New Zealand and obtained a PhD in Pathology at Otago University, New Zealand in 1987. After post-doctoral research at Harvard Medical School he became Instructor and then Assistant Professor in the Department of Psychiatry, Harvard Medical School, where he first developed his interest in retinoic acid in the developing central nervous system. 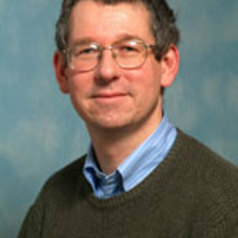 After working at the University of Massachusetts Medical School, Worcester, MA and becoming Associate Professor in Cell Biology, he moved to the University of Aberdeen in 2006.